Marketing is all about measurement. The only way to tell if a marketing piece or campaign is actually working is to measure its results. 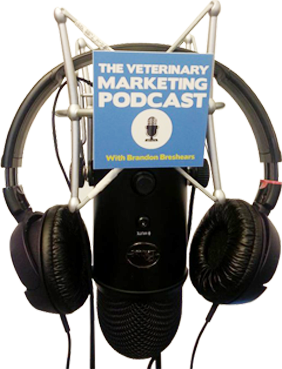 So often veterinary practice owners just through all their marketing into the pot and don’t really know where the majority of their traffic is coming from. In today’s episode we talk about 4 specific tools that help you to measure what is working and what isn’t. Most marketing fails, especially if you aren’t a pro at it. The key is to find out what is working so that you can increase that and stop the ineffective or expensive marketing.